At Storybook Treats in Fantasyland, guests will find a familiar concoction, themed to our returning villain – lime soft-serve in a black waffle cone, topped with purple sugar and chocolate horns. One of the most beloved sweet sensations from Halloween season, the “Maleficent” cone will make its debut today – but beware, it’s only available for a limited time (while supplies last). Guests of Disney Parks also can find that perfect Maleficent-themed souvenir to celebrate her return. 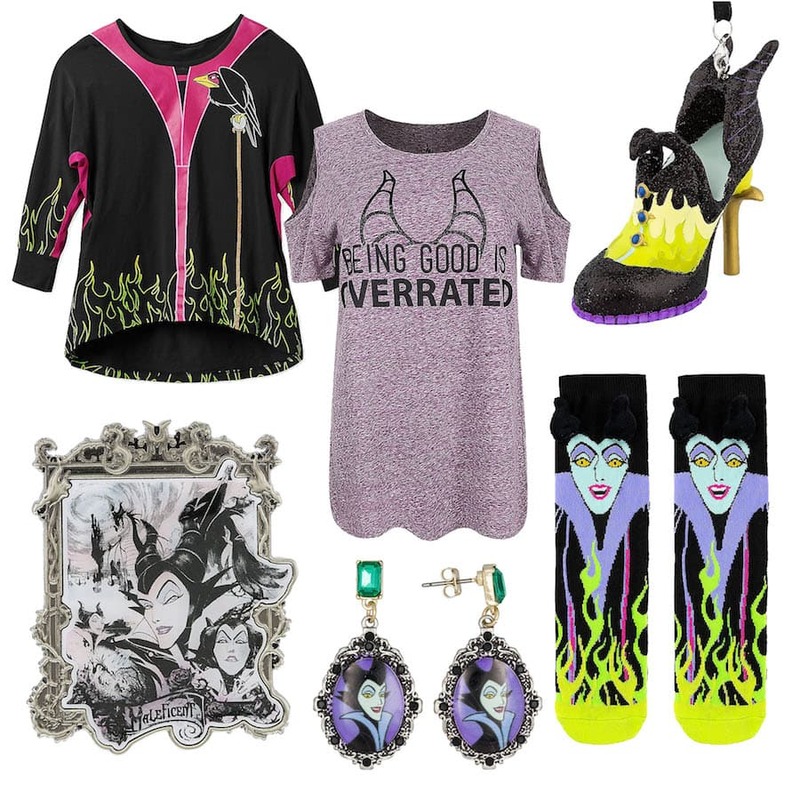 From T-shirts to earrings, jewelry and even Maleficent socks, guests can deck themselves out in Maleficent Couture from head to toe – available at Sir Mickey’s and The Emporium at Magic Kingdom Park. Disney Ears, featuring her iconic horns, can be found at millinery shops like Le Chapeau at Magic Kingdom Park and Celebrity 5 and 10 at Disney’s Hollywood Studios. Guests can also take home pins, ornaments and other mementos from their favorite villainess. Disney Springs also offers a veritable feast for the shopper with guests finding couture with “Disney Style” offering an array of souvenirs; ornaments at Disney’s Days of Christmas shop and pins at Disney’s pin traders. 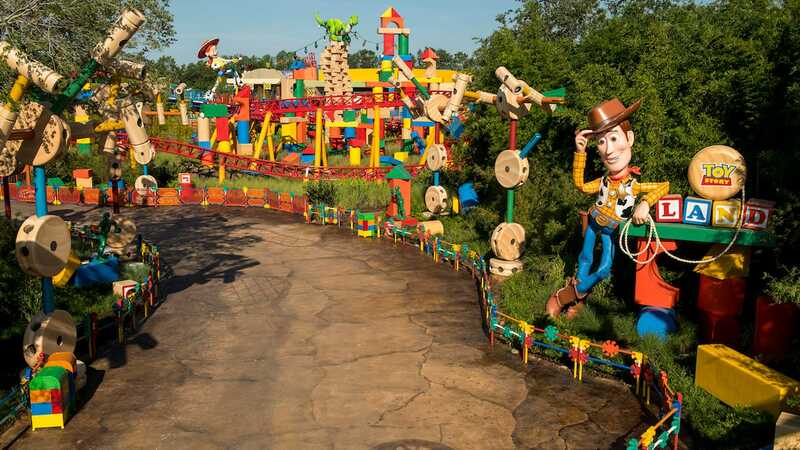 And, of course, ShopDisney.com is another great place to find items featuring favorite characters. Beauty Rest Has Never Looked So Good! Rumor has it that everyone’s favorite villain, Maleficent, is returning to Magic Kingdom Park today to re-take her rightful place in a certain festival…and it looks like she’s had some work done…although she would probably never admit it! Stay tuned to the Disney Parks Blog for more content celebrating her triumphant return to Disney’s Festival of Fantasy parade. 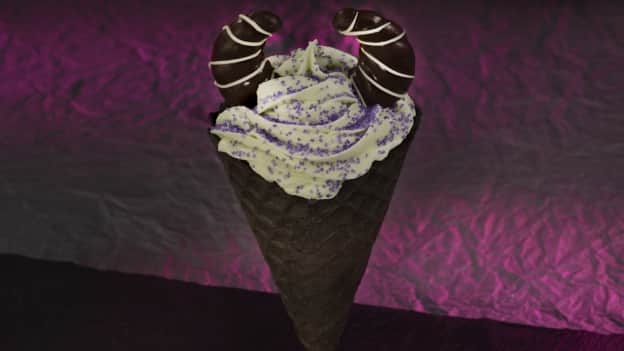 A Maleficent cone at Storybook Treats looks like a deliciously PERFECT way to celebrate her return to Magic Kingdom’s Festival of Fantasy Parade!